Walk into any women’s clothing store and the first thing you will notice is the abundance of accessories created to match a wide variety of outfits. Frequently a woman can completely change her appearance by retaining the same base clothing but switching her accessories. Handbags, shoes, belts, earrings, bracelets, watches, and so on all may be mixed and matched to attain a different look without ever changing the basic blouse and pants worn with them. Gentlemen should be no different. Why throw away your suits? If a gentleman begins with a certain jacket and shirt, he may still present different looks through the use of color-coordinated pocket squares, socks, neckties, shoes, and even cuff-links. ot by loud behavior or garish dress, but by dressing a notch above the rest. Consider the illustration of birds: in the springtime, one may stroll down the street and observe dozens of different species of birds. All of them are fun to observe, and no one bird is inherently better than the others, yet when one spots a fiery cardinal, one’s eye is drawn and captured by the bright plumage. Likewise with the peacock: one cannot help but be captivated by the colorful plumes sported by these beautiful birds. A gentleman may be confident, capable, and intelligent, yet if he is wearing the same drab greys, browns, and black/white combinations as everyone else, then he goes largely unnoticed and his finer qualities remain hidden. On the other hand, take that same gentleman and add a vibrant blue bracelet with a matching pocket square and some funky color socks, and suddenly he is the center of attention and has the opportunity to impress others with his sophisticated manner and pleasant cconversation. 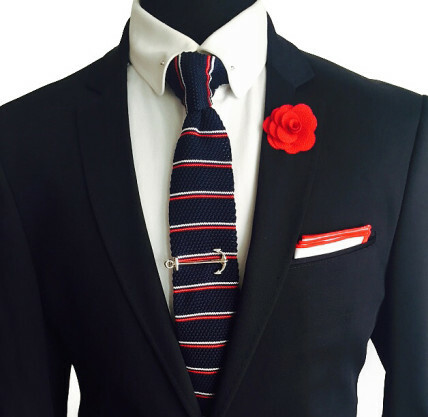 Zarini Accessories strives to provide today’s gentleman with everything he needs to look dapper. By paying attention to the small details of matching accessories, we assist you in setting yourself apart from the rest of the crowd. 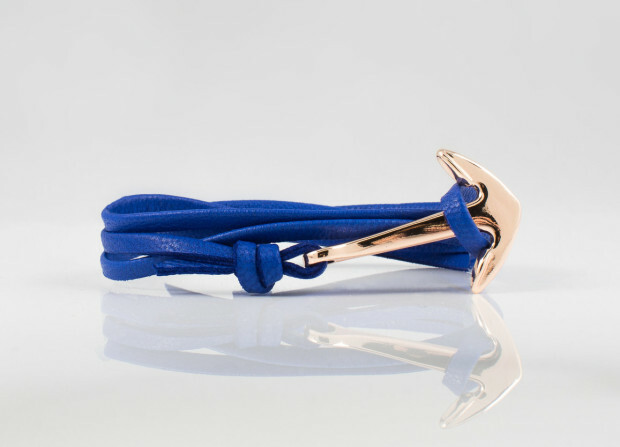 Browse our bracelets to find one that perfectly matches your new shoes. Or perhaps you have a fine silk tie that needs the perfect tie clip to emphasize its vibrant hues. If you know you need to match your accessories, but you are unsure where to start, take a look at our new Dynamic Duo Sets. Whatever your need, we have something at Zarini Accessories to help you present yourself as the gentleman you are. Men are evolving, and their needs are ever changing. More than ever, men are more conscious about their wardrobe and their overall appearance. Attention to detail is precisely what sets a gentleman apart from just any man. Chances are that the more detailed he gets about his attire, the more detail and care he is apt to put into the rest of his life, as well. The modern gentleman has every part of grooming process considered. From the body wash, shampoo, to cologne all the way through the hair products they wear. Each part of the process shows the attention to detail, and the personality of the man involved. It is all about the overall appeal that the modern gentleman can create. There is a need to look dapper through being well-groomed and well dressed, smell nice so as to feel more confident about themselves and to catch the attention of those around, to pull off the look. 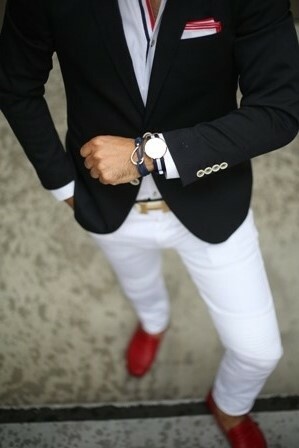 The suit, shirt, shoes, and tie are the most important and visual representations that a man can offer. Matching these items properly shows a lot of attention to detail, but for most modern gentlemen, the details are in the accessories. Each of the accessories must accentuate his presentation. There should be a consideration about his pocket square to his bracelets, cufflinks and tie clips, and even the color of his socks. Each of these items should be carefully matched to the clothing and the occasion. The modern gentleman’s attention to how he does his hair, shaves his face, and carries himself is what sets them apart from the average guy. The choices between colors, materials, patterns and jewelry can make dressing and getting ready frustrating and confusing, but with Zarini Accessories we have made this process an easy one. Zarini Accessories designed each piece to fulfill the unique needs of the modern gentleman while simultaneously making it effortless, without the effortless look. When you’re anchored in a life built for constant movement, growth, and little room for rest, it’s important to reflect on all that’s been achieved, for the reassurance to keep moving; it becomes necessary to remain anchored in your humble beginnings. It becomes necessary to provide strength and support to those around you and always stay true to yourself. The stretch of the journey is long, much road is left to travel, but always remember where you came from, remember how far you’ve come. The daily reminders of your strength and motivation are all necessary to keep pushing forward. Anchor yourself into a state of tranquility, humble yourself. Learn to be comfortable with being very uncomfortable. I have anchored myself into a life that chooses to follow my passion which has led me down a road to develop and create Zarini Accessories. I have learned the value of patience, loyalty, support, empathy, balance, and motivation through the trials and tribulations of following my dreams. The journey reminded me that change is a comfort that promises “this too shall pass.” Even when everything seems to swallow me up whole, change offers a promise of the four seasons. There must be balance in order to make change possible. The righteous have the evil, as darkness has the light. Remember that nothing lasts forever. Change is a beacon of hope. Staying anchored in our humble beginnings reminds us where we came from, to change and grow into the person we are destined to be, and that with the right amount of dedication, hard work, and perseverance we’re meant for greatness. Anchor yourself to your passion. Allow this anchor not to weigh you down, but to keep you from floating out into a sea of wasted potential and regret, unable to find your way back.